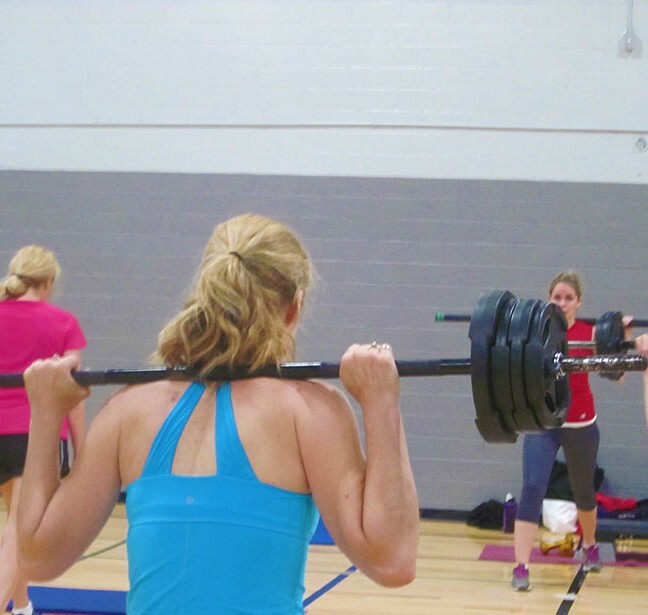 Kingston’s bustling Family YMCA offers two locations to help you stay fit, and it will soon offer a third. Currently, 100 Wright Crescent sees most of the action. A workout here can fit in nicely with running other errands, since it sits beside the Calvin Park branch of the Kingston Frontenac Public Library and opposite the Kingston Centre. The building has received regular upgrades over the years, the most recent to the main upstairs gym. 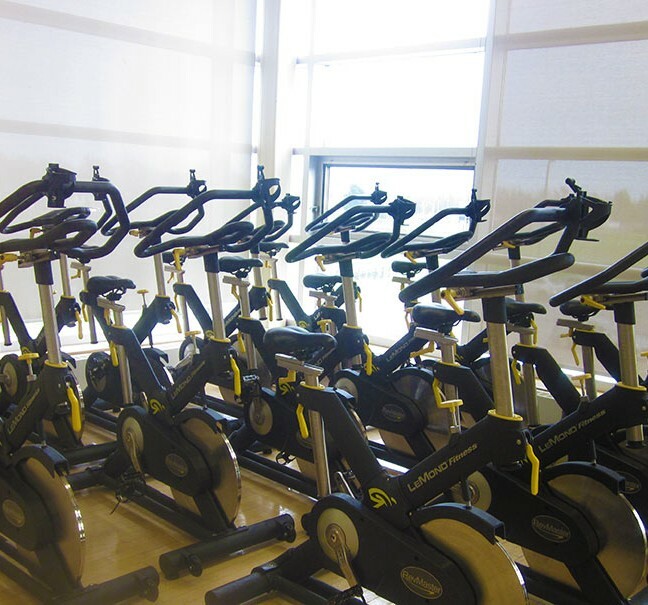 The upper gym at St. Lawrence is also used for spinning classes and offers a great view of King Street and Lake Ontario Park from its wall of windows. 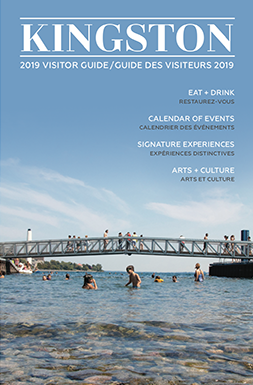 The second Y location is three kilometres away, at St. Lawrence College. Open to all members, not just St. Lawrence students, its upper level offers two squash courts and a gym. A state-of-the-art weight room with a variety of endurance machines is on the ground floor. 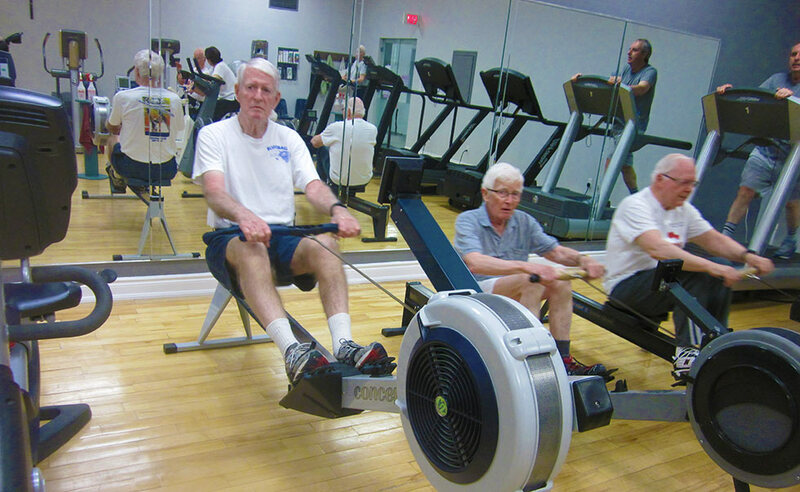 Once Fit for Life participants begin work on the rowing machines, there are few smiles; smile muscles are pre-empted by determination muscles. 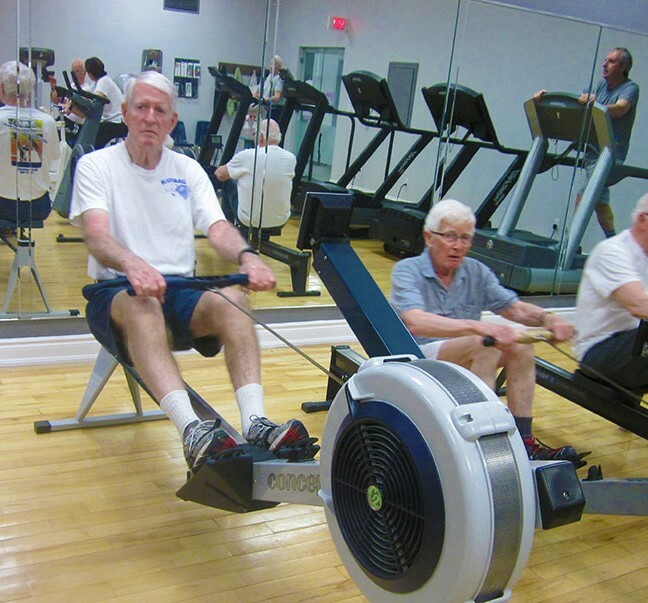 One of our Y members is a youthful ninety-five-year-old. Along with five other hardy souls who have reached the age of ninety, this member enjoys a lifetime membership. I found some of these sprightly souls participating in the Y’s Hearts program in the Fit For Life Centre at Wright Crescent. 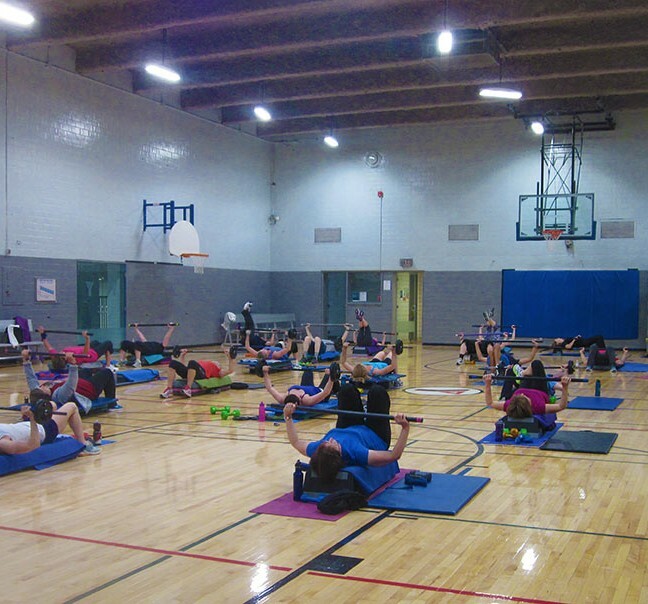 This is a smaller, quieter gym area available to regular members for a portion of each day, which also houses a number of specialty programs. One participant told me proudly that he was a graduate of the Cardiac Rehab program at Hotel Dieu Hospital. Free weights or barbells, a light load or a heavy one, it’s your choice. Push-ups can be traditional, from the knees or against the wall. RIP Participants do chest presses while lying back on benches. Members are looking forward to the opening of YMCA West. 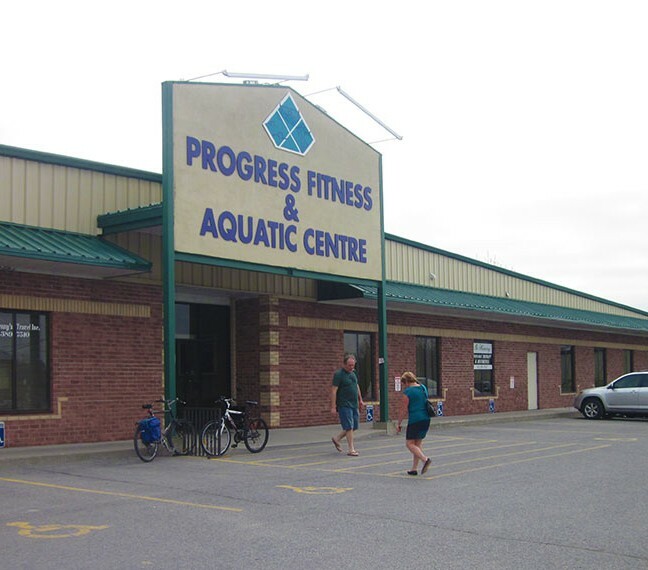 The present Progress Fitness, at 745 Progress Avenue will reopen August 10 as YMCA West. Only six kilometres from the other locations, this newest branch will be especially convenient for members living in the west end of the city. Like Wright Crescent, the new Progress Avenue site will offer swimming and a wide range of classes, with child minding available. 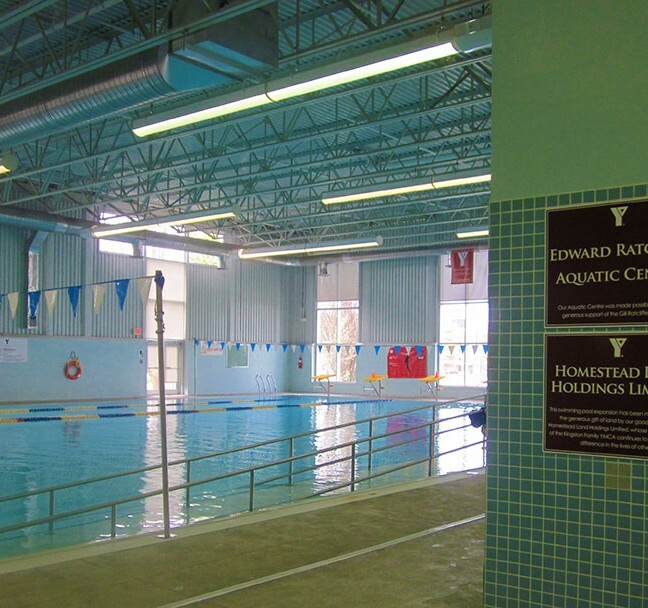 The Wright Crescent Y offers two accessible pools, a lap pool and a warmer leisure pool. 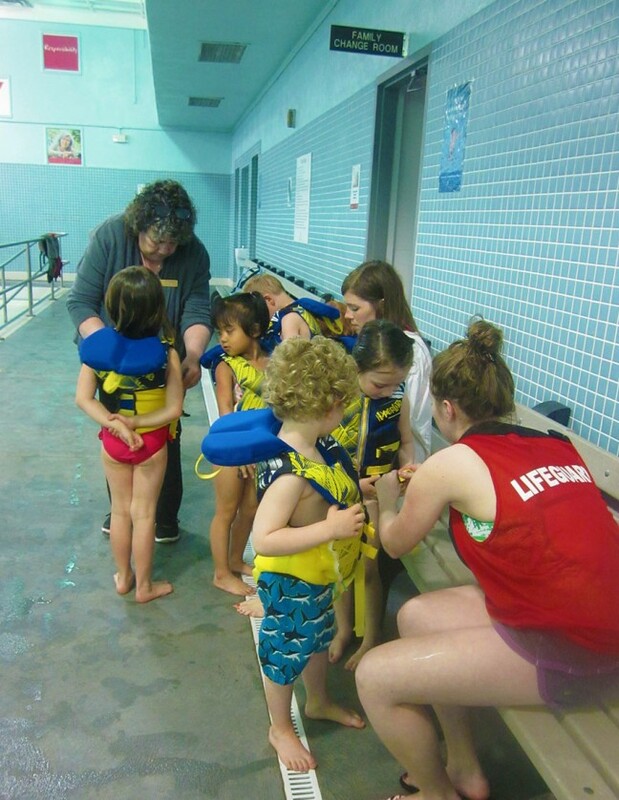 All hands are on deck to help with life jackets. Aquatics is very popular at Wright Crescent. 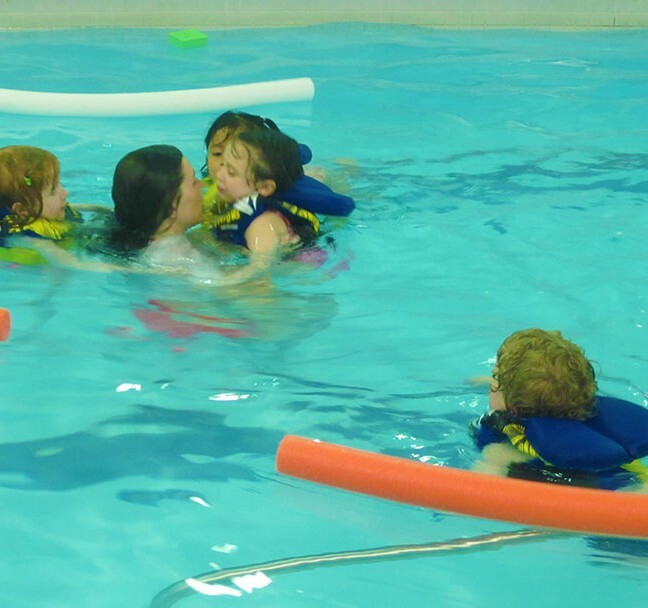 Currently 1,400 children per week participate in swimming lessons. Beyond the pool, there are many activities for children and youth. Babies as young as six weeks old join their mothers for post-natal yoga classes. There is a movement class for preschoolers aged three to five. From there, the world of sports gradually opens up; programs begun at age five continue to be available up to age 12, starting with Sports Sampler, Basketball and Youth Soccer. A special, girls-only Sports Sampler is offered for six-to-nine-year-old athletes. Squash and badminton are available from age seven and a learn-to-run group starts at age eight. 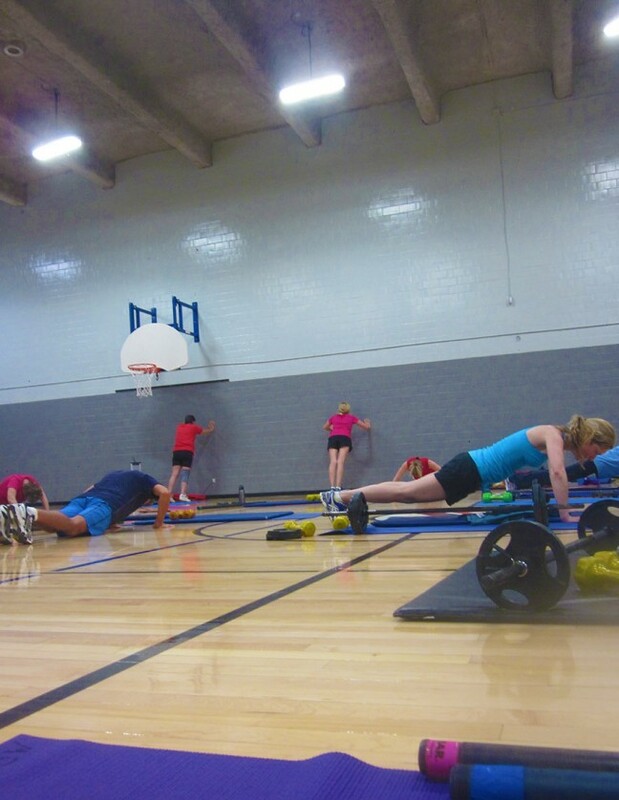 On Thursday and Friday evenings, teens can participate in Fit Play in the gym. There are family workouts, art and quiet games as well. 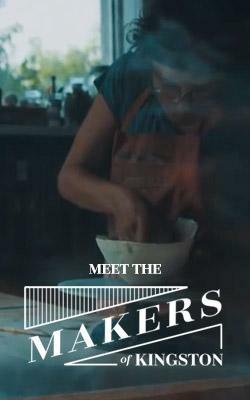 For more information visit their website! For the holders of those age-ninety-plus lifetime memberships, for the little people splashing around in the pool and for all those in between, the Kingston Family YMCA is a great place to be!